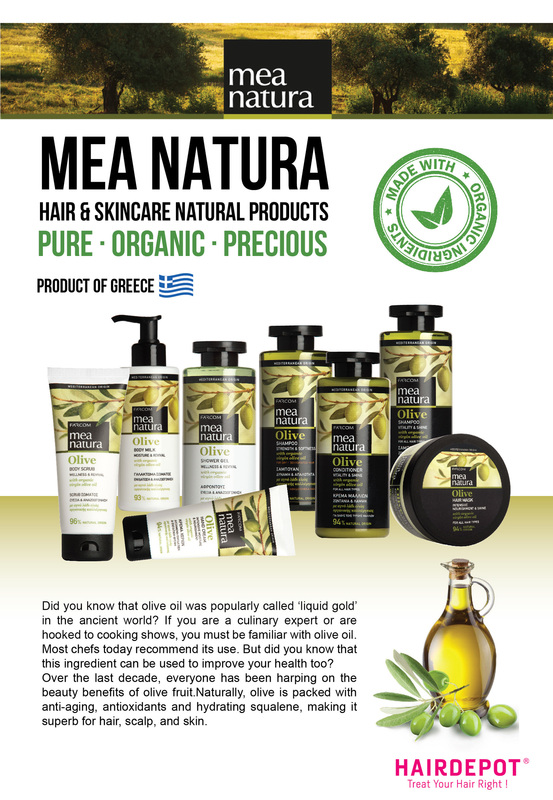 MEA NATURA OLIVE SHOWER GEL 300ML – HAIRDEPOT - Hair & Scalp Care Products, Prevent Hair Loss, Shampoo, Conditioner, Treatment, Styling, Appliances and more! 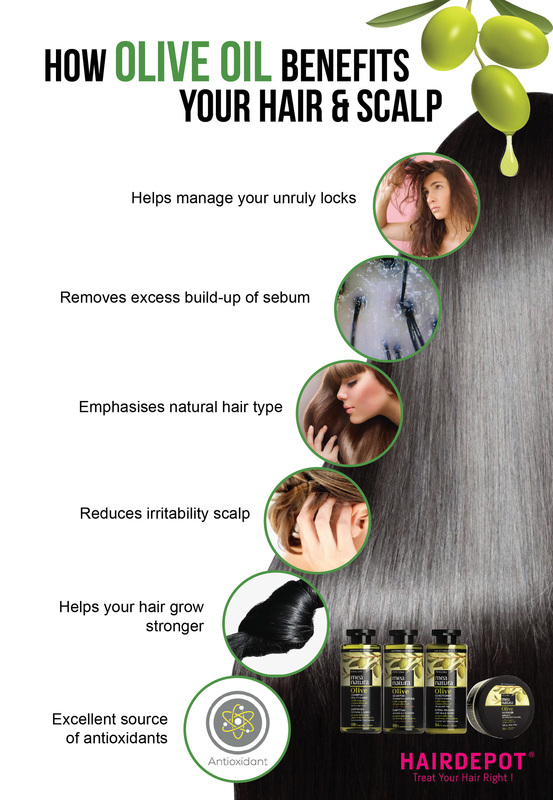 SLES FREE, PARABENS FREE, PROPYLENE GLYCOL FREE, SILICONES FREE, ALCOHOL FREE. 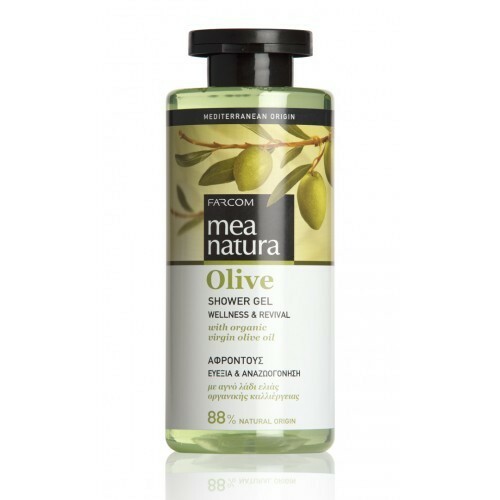 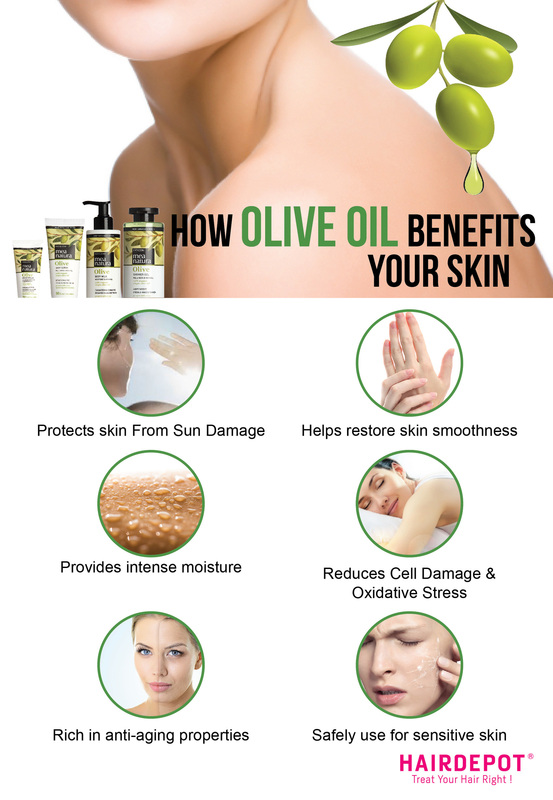 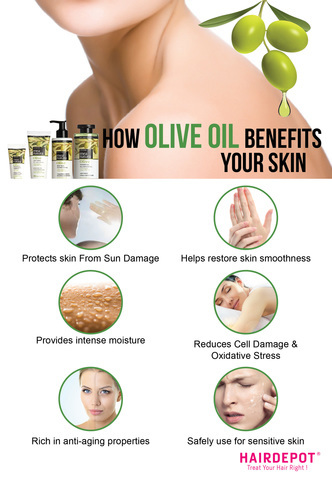 A revitalizing shower gel enriched with organically cultivated virgin olive oil*, Vitamin E and almond extract, an exclusive blend of natural ingredients with antioxidants and hydrating properties that pampers the skin as it cleanses. 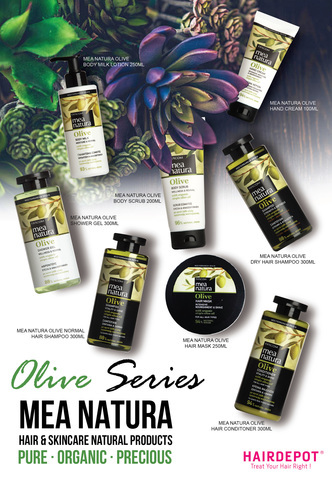 Offers gentle care and a silky feel.